Coming back to the capital and back to the very creamest of Oslo's clubs, JÆGER!! More about this fine club here! 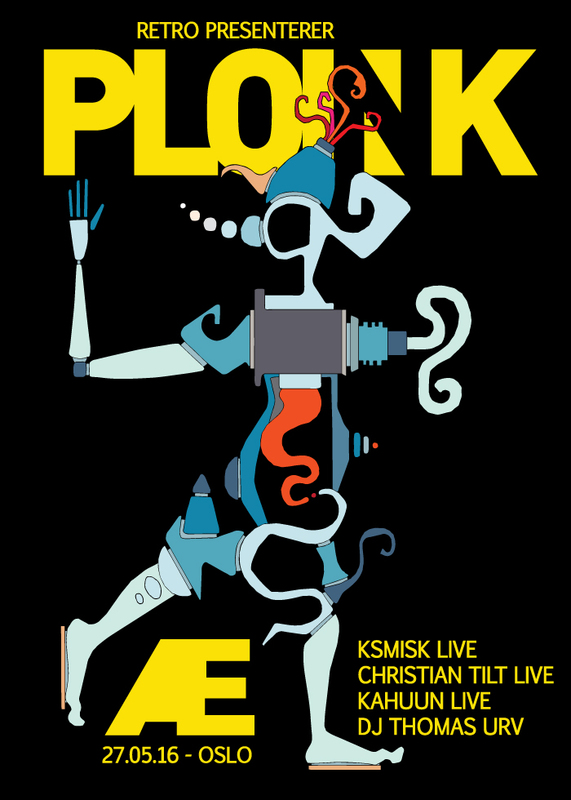 And we are bringing the following PLOINK acts to perform: KMISK Live Chrstian Tilt Live Kahuun Live PLOINK resident Thomas Urv djing. Facebook event here! Dont miss it!